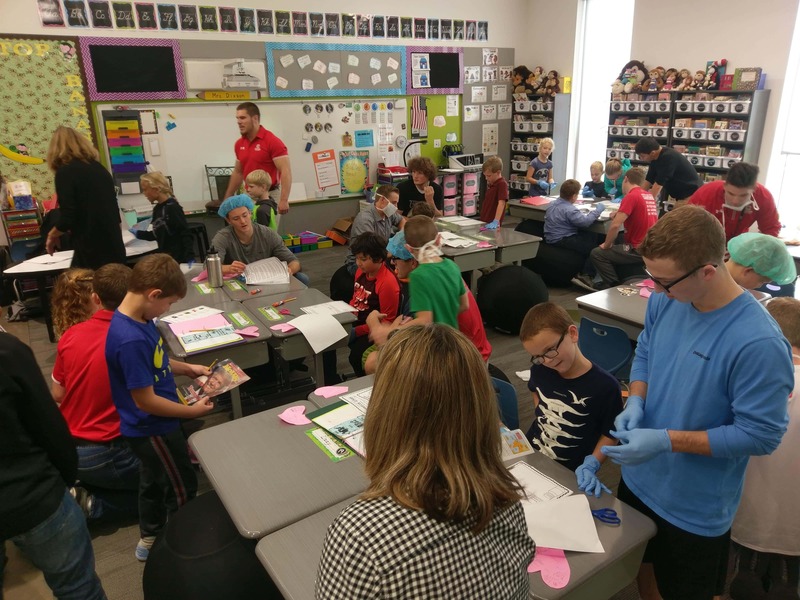 Each week, the eyes of third graders light up in Mrs. Dixson’s 3rd grade class at Lincoln Elementary when some of the toughest young men in Pella make a monthly visit. 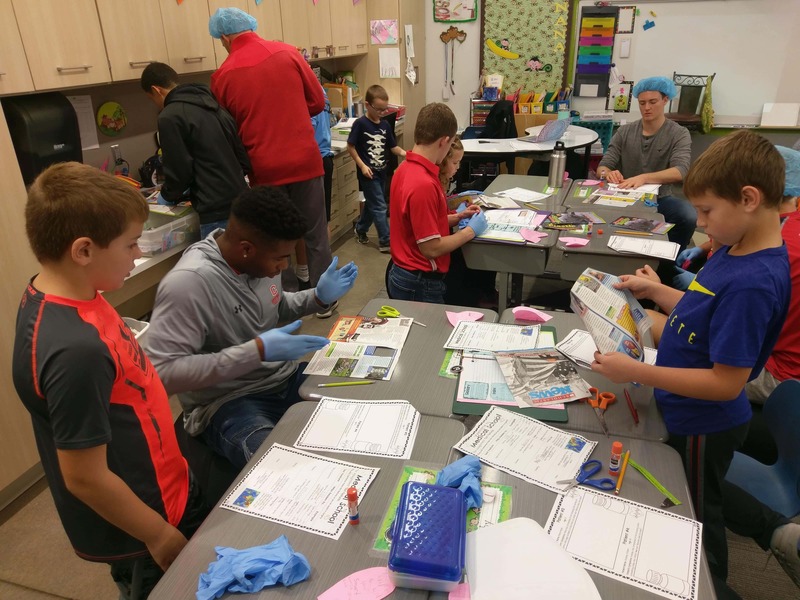 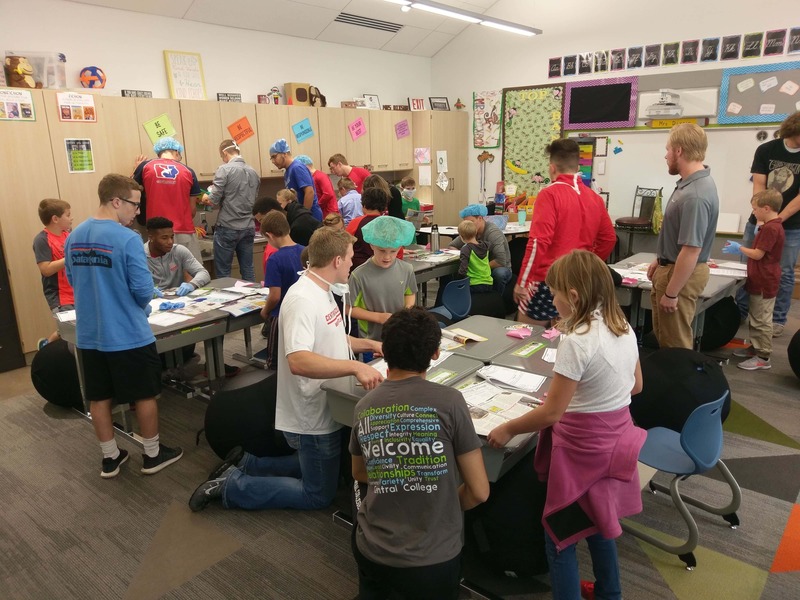 The wrestlers of Central College, for over a decade, have been connecting with elementary students throughout the school year. 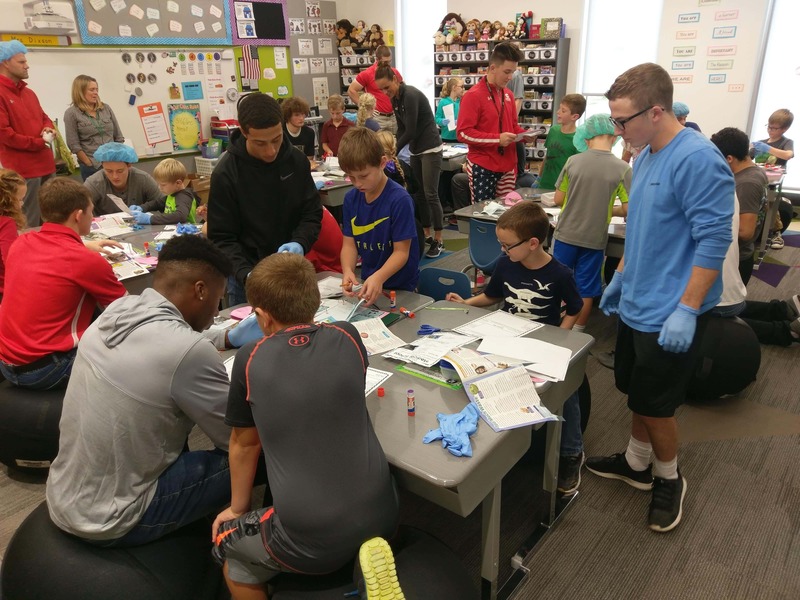 Teacher Cindy Dixson tells KNIA/KRLS News the idea started with a wrestler who shadowed in her classroom, and ever since, the entire wrestling team comes to work and play on a one-on-one basis. 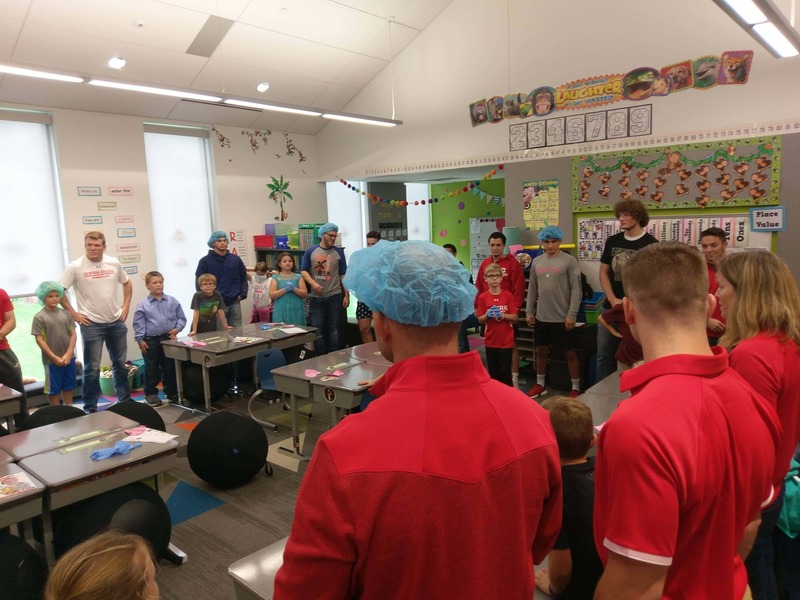 Dutch Wrestling Coach Eric Van Kley tells KNIA/KRLS News the college-aged wrestlers often have more in common than they think with the 3rd graders. 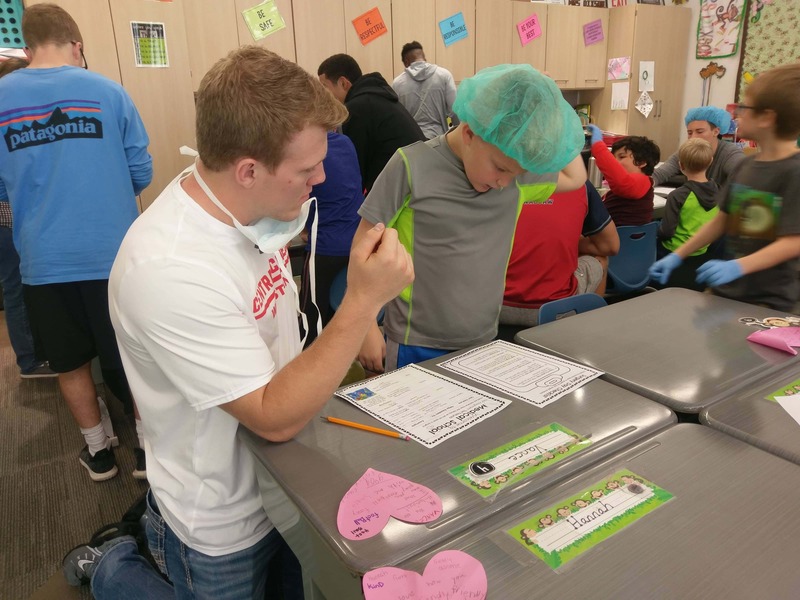 While the wrestlers enjoy coming to class, the students also give back by attending several Dutch wrestling matches during the winter. 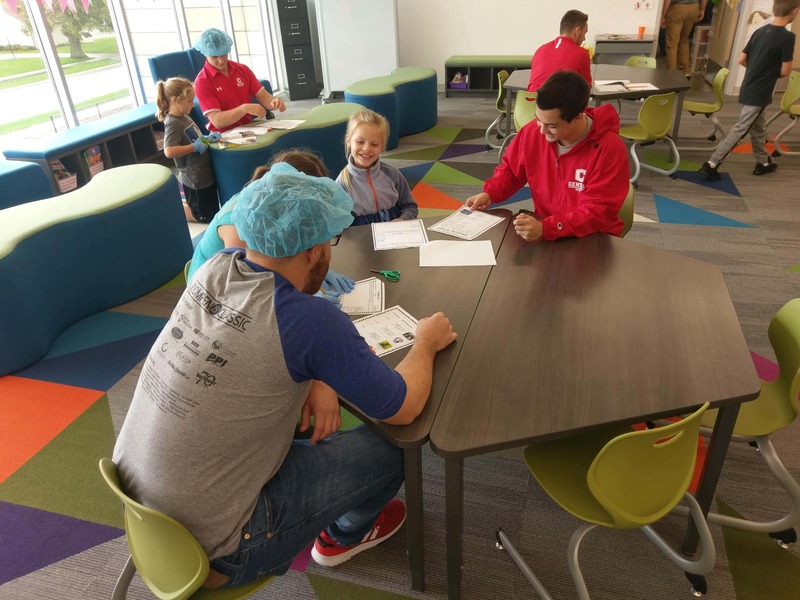 Hear more about how 3rd graders are making friends with Central wrestlers on today’s Let’s Talk Pella (also available on audio player below).